Got a ute that needs protecting? FitMyCar has you covered. Ever bought generic car mats off the shelf and discovered they don’t quite cover the area properly? Yep, me too. So in our quest to find something that fit just right, we stumbled across an Aussie manufacturer that ticked all the boxes, even beyond the humble old car mat. 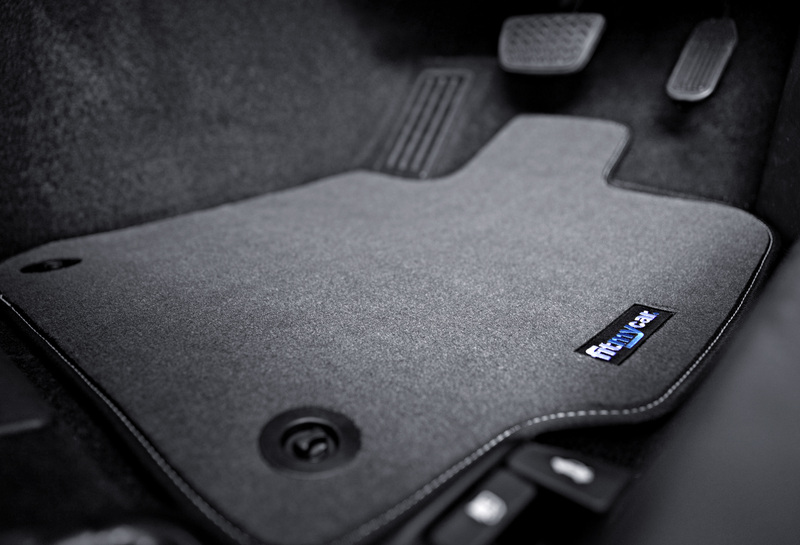 FitMyCar is an Australian manufacturer and online retailer of what it calls the ‘socks and jocks’ of car accessories; so think car floor mats, dash mats, boot liners, seat covers etc. Sick of scratching your boot while loading and unloading kit? 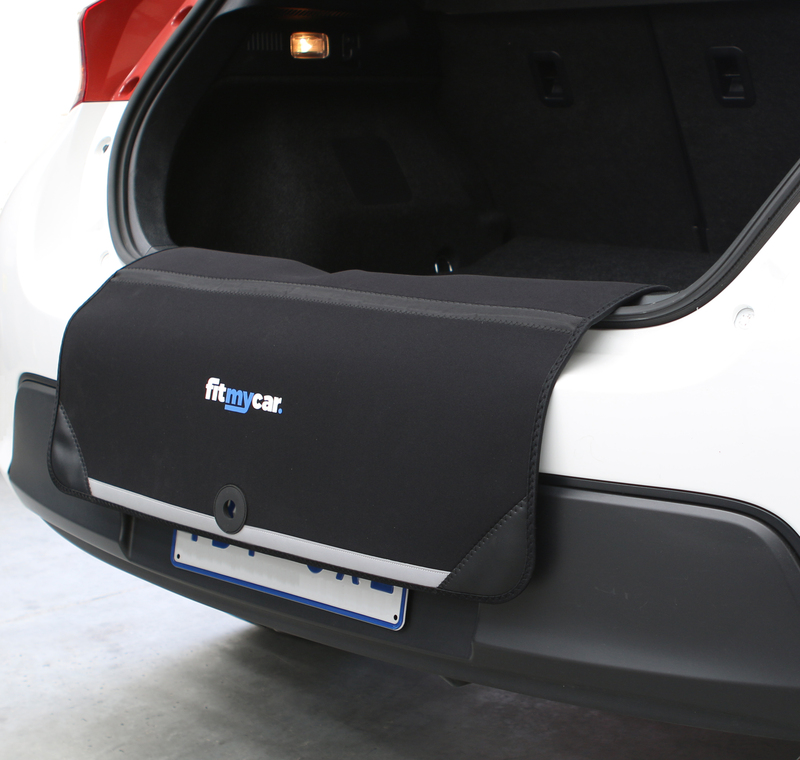 FitMyCar’s bumper guard might just be the perfect solution. “It started in 2016 out of a need to make the process of finding accessories that fit your vehicle easier than ever and more affordable than you might find at the dealer,” says co-owner FitMyCar James Tinsley. By jumping online, you can throw in the basic make and model details of your car and instantly see what fits and get it shipped free directly to your door. It can be a frustrating exercise to buy a new car, only to realise it hasn’t come equipped with everything you’d like it to. The idea that you can spend a lot of money on a car and then have to put your hand in your back pocket again for the necessities of vehicle protection is a common shock and misconception among people. The humble carpet floor mat is FitMyCar’s most popular seller. And funnily enough, it was also the first product James started selling online when he spotted a gap in the market. 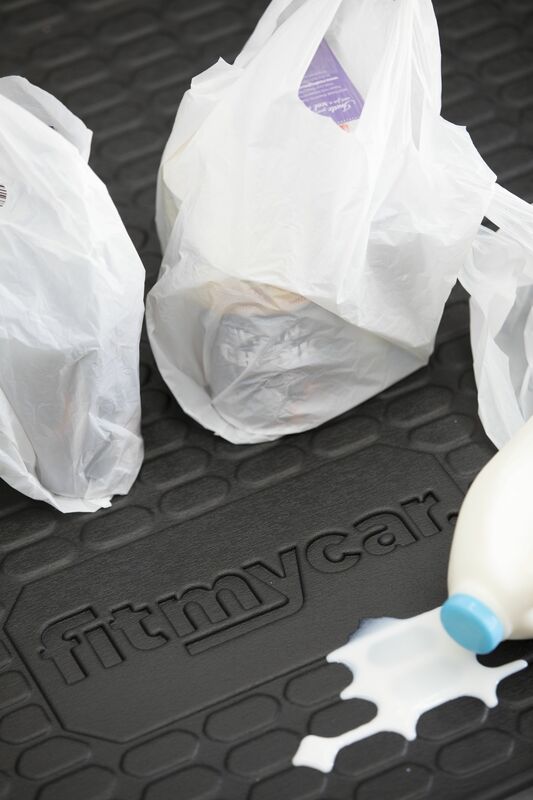 The humble car mat is the most popular product in the FitMyCar stable. As an avid angler, I know all too well the struggles of trying to keep my car clean, especially where beach fishing is concerned. Sand is not my car’s friend. Knowing I’m not the only one, it’s not surprising to hear that outdoorsy folk and DIYers are heavily represented in FitMyCar’s customer base. Protection is one thing, but ensuring it suits the rest of the car is important to a lot of people. And when you consider the expenses associated with buying and running a car, it’s understandable. Spills can not only damage carpet but also leave your car with a seriously bad odour that’s hard to get rid of. “For most people, I think the inside of their car is the next best thing to their home. It’s a safe space that they spend hours in each week so the ability to customise the accessories to the exact look they’re after is actually quite important to our customers. That’s why we offer the largest customisation range in the country. Customers can change the carpet thickness from base, to mid, or high, as well as mix and match the carpet, thread and binding colours in an infinite amount of combinations,” says James. 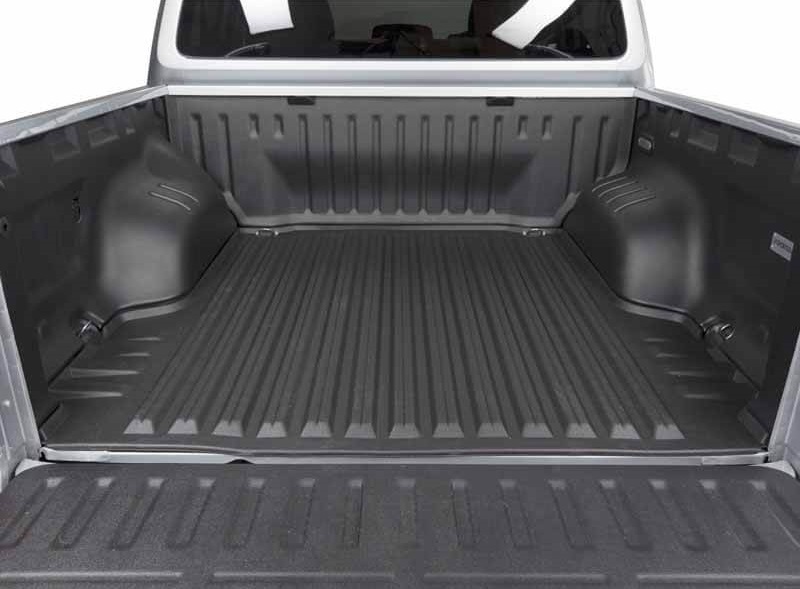 Online ordering is super easy, as I discovered when purchasing a boot liner recently. You simply jump online, throw in your basic make and model details and you’ll instantly see the products that fit your car. You’ll then see a picture of your vehicle to help you confirm if you’ve selected the right car which is particularly helpful for people with those tricky crossover year models. From there, you just pick the products you’d like, add it to your cart, and make your payment using your preferred method like any other trusted online retailer. “Manufacturing wise, most of our products are made-to-order so once the order is received it’s sent down to the factory computers and laser cut to the specific requirements of your car. If specific OEM compatible retention fittings are required we’ll also include those at no additional cost. Once the item has passed our quality assurance processes, it’ll be shipped free to customers wherever they are in Australia,” explains James. 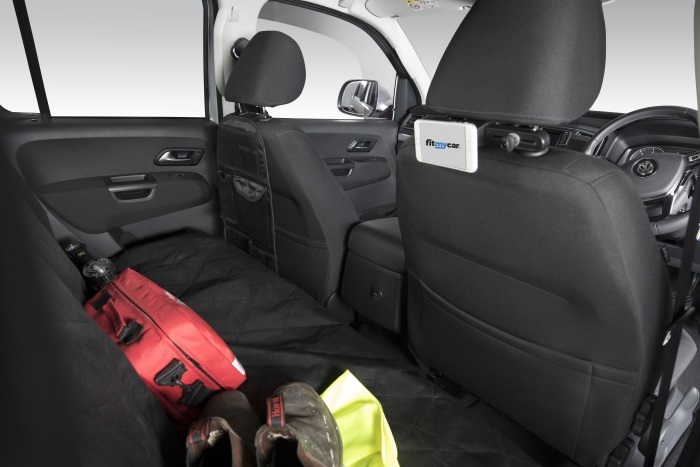 Back seat covers are perfect for tradies and dog owners. Given all products are made in Australia, in today’s market, FitMyCar’s story is definitely a positive one for automotive manufacturing. “Usually we only hear about the manufacturing that’s going offshore so we’re pretty proud to be an Australian manufacturer and one that customers are really getting behind more and more.